The Sisters of St. Joseph worldwide trace their beginnings to 17th-century France, a period marked by civil and religious wars. 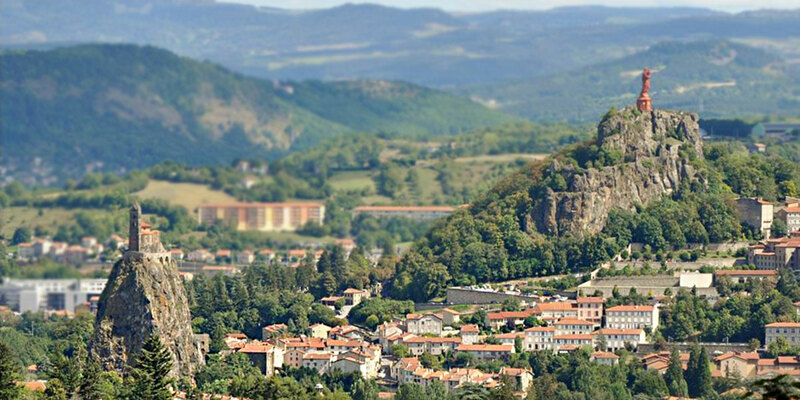 In the town of LePuy in central France, the impact of this unrest was evident in the crime and poverty that plagued the region. It was in this city in 1650 that six women, with the guidance and support of Jean Pierre Medaille, a Jesuit priest, formed the Sisters of St. Joseph. With a passion to continue the founding mission, seven U.S. Congregations of Sisters of St. Joseph came together in 2007 to form one united Congregation of St. Joseph. Faithful to the original Sisters of St. Joseph mission of unity—uniting neighbor with neighbor and neighbor with God—the new Congregation of St. Joseph draws its membership of 600 women religious and 500 lay associates from seven formerly autonomous congregations. Founded over the years from 1855 through 1899, the seven congregations of Cleveland, OH; LaGrange Park, IL; Kalamazoo, MI; Tipton, IN; Wheeling, WV; Wichita, KS; and Medaille (Cincinnati, Louisiana, and Minnesota) looked toward the future with a vision and creativity similar to that of their French forebears.